We’ve got some exciting news for our customers……After years of providing a high-quality installation and service to our customers, our hard work has finally been recognised. AS OF today, SRJ are pleased to announce that we are not just a Which? 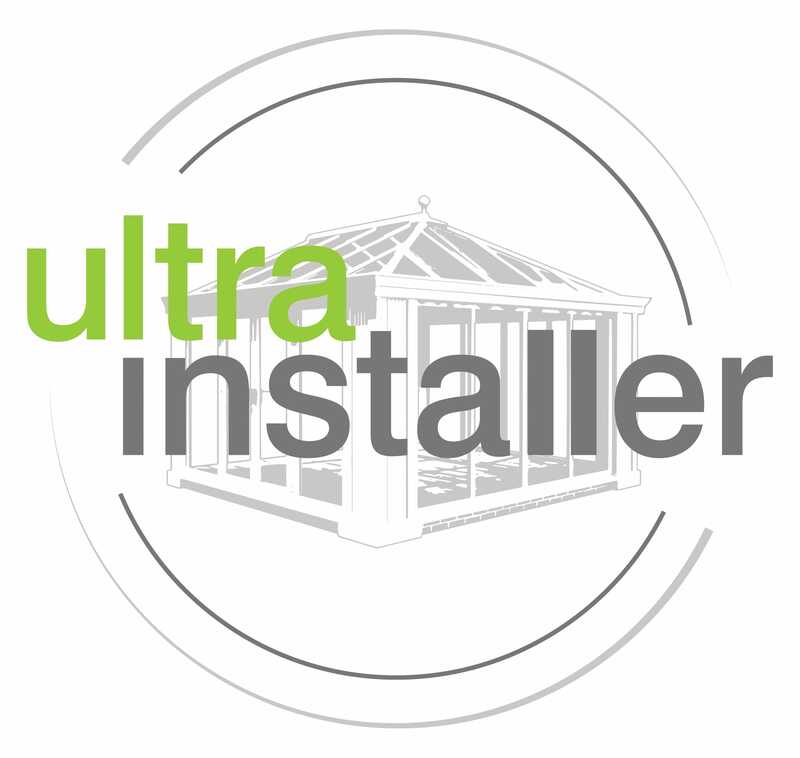 Ultra Installer, but we are now hitting the big time. SRJ is now a Which? Trusted Trader!!!! Well put quite simply it gives you complete peace of mind that you’ll be receiving the best, both in terms of product and service when we complete a fitting at your home. The Trusted Trader status is the highest Which? accreditation a business can achieve and means that both our products and and service have been assessed for quality. To be a trusted trader, we must adhere to a code of practice which covers workmanship, compliance and the consumer. 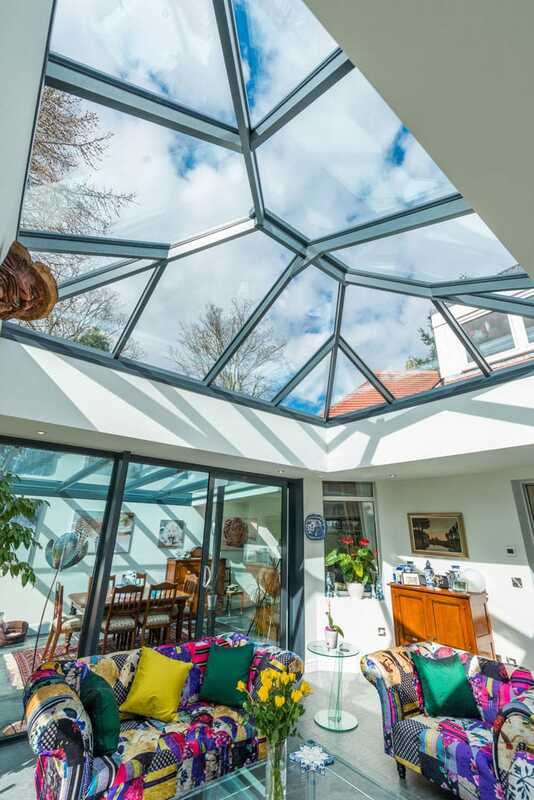 It means that when you choose SRJ to carry out your double glazing, you’ll be receiving the best in terms of product and service. 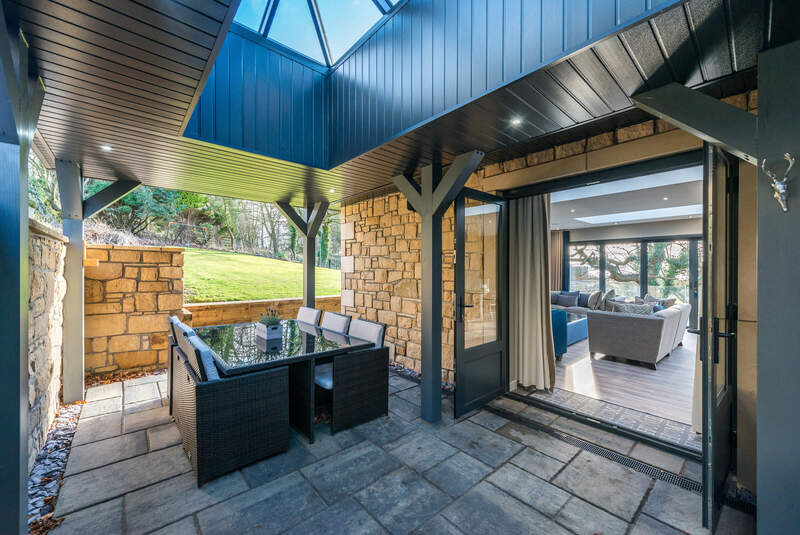 You will know that what we are doing is right and that our 25 years + of experience has made us one of the best in Dunfermline, Fife, Dundee, Edinburgh and the surrounding areas. If you’d like to experience the excellent service of a Which? Trusted trader, then you can contact us today. Our team can be called on 01383 851 951. Or why not fill out our online contact form and one of our team will get back in touch. If you can’t bear the excitement any longer and can’t wait, why not fill out our online quoting engine which will give you a bespoke estimate of how much our services will cost. Or why not visit our showroom at Macintosh House, Innova Campus, Viking Way, Rosyth, Dunfermline.